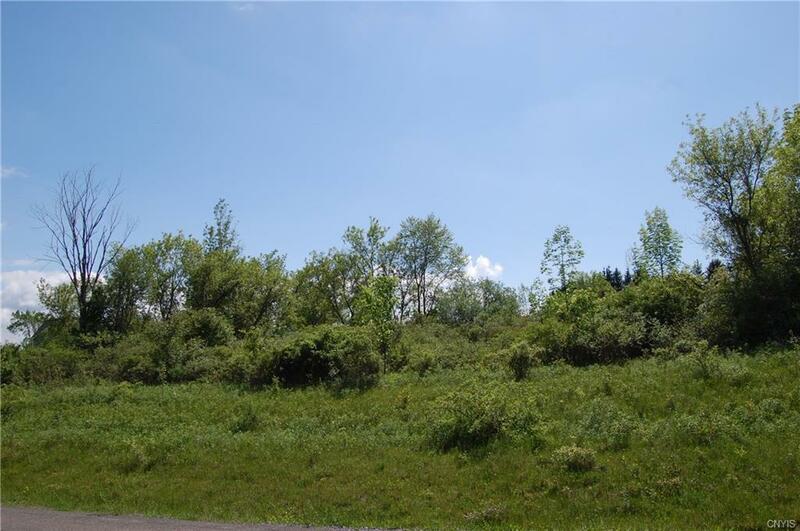 Build your dream home in Cortland's finest neighborhood! Situated on nearly 3 acres with beautiful views. Easy access to Interstate 81 and Route 281. Municipal water available.